Martin and Katrine decided independently to apply for the UAL Teaching Scholarship, coincidentally also in the same year, and were delighted to be successful. Both Katrine and Martin agree that the benefit of becoming a Teaching Scholar is not primarily the funding made available. 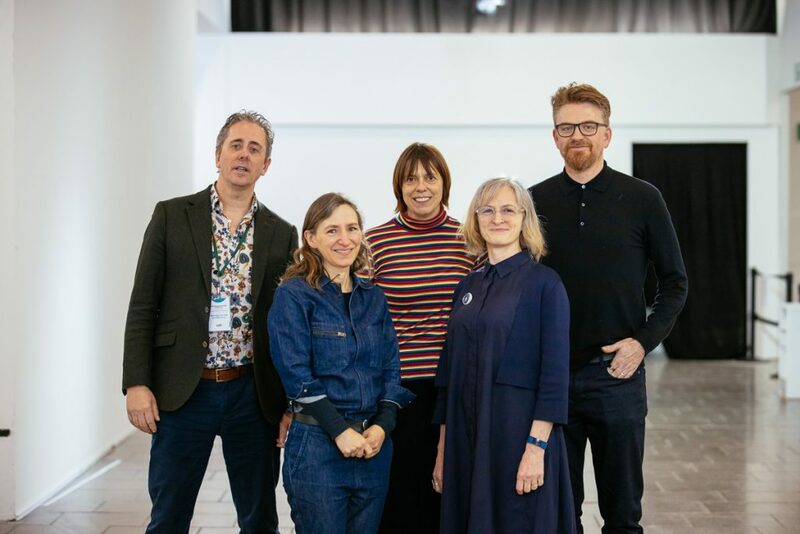 Instead, the benefits have flowed from the act of committing to follow through on a teaching and learning research project, made easier by the boost of receiving acknowledgement of the importance and potential impact of their work from UAL. Undoubtedly, the funds have come in useful however: supporting related overseas travel and carving out time to pursue their projects. 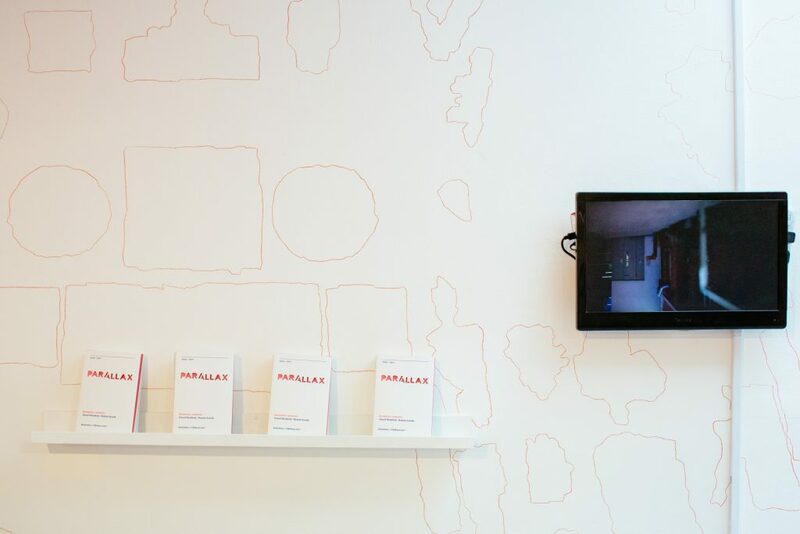 For Martin, “My time as a Scholar reaffirmed my belief in the value of a specific Fine Art pedagogy and its radical creativity to contribute to wider debates outside its own context, in both the wider University and creative communities.” His project has already had specific impacts on the framing and rewriting of the MA Fine Art course at Chelsea. Over the two year period the growing Teaching Scholar network provided mutual support, discussing all the Scholars’ research projects. Martin and Katrine also recognised convergences between their own projects. 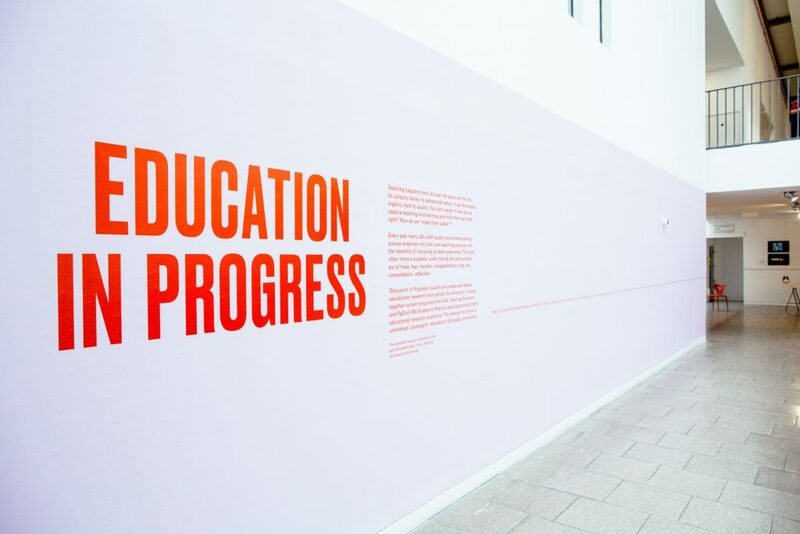 Whilst making individual contributions to the 2019 Education in Progress exhibition at LCC, they collaborated to present their work jointly as part of Research Fortnight at Art School Publics and the Event based curricula. Alongside their project work Martin and Katrine have also gained Senior Fellowship recognition with the HEA (SFHEA) during their tenure as Scholars, something they both believe is becoming more important within the HE sector. 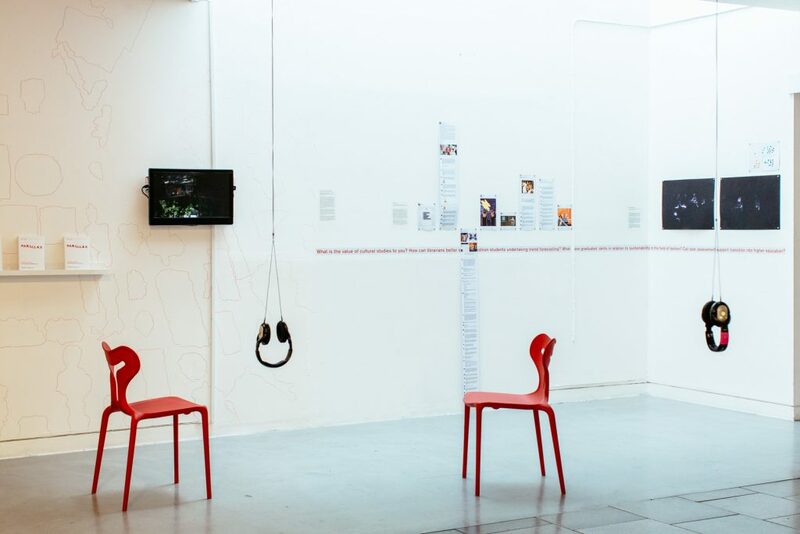 Application for SFHEA at UAL is made via the Exchange’s Professional Recognition Programme, and must include a reflective submission and two references. For Martin, this required period of reflection highlighted the themes that have been constant throughout his career. 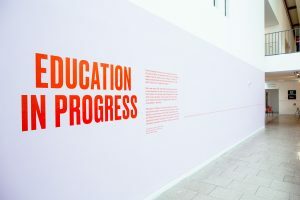 The process reminded him why he began teaching in the first place, a clarity of the core values, which he takes back into his leadership role at UAL. For Katrine, similarly, the discipline of constructing an arc of her teaching practice forced her to look at the possible narratives running through her teaching and learning practice: to analyse and consider key actions, projects and moments which have shaped her path. 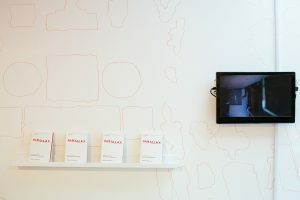 Martin and Katrine cited the importance of the support and feedback available from the Exchange to help with preparing their submissions, which must address engagement with a series of professional criteria in order to be successful Both valued the flexibility offered at UAL between multiple modes of submission. Katrine, for example, chose a shorter submission alongside a portfolio of evidence, whilst Martin chose to write a single, longer reflective piece. There is also an option to make a Fellowship claim through a structured dialogue rather than through a written submission. In conclusion, Martin and Katrine both feel that their Teaching Scholar Awards have contributed positively to their own development as well their roles and impact at UAL. 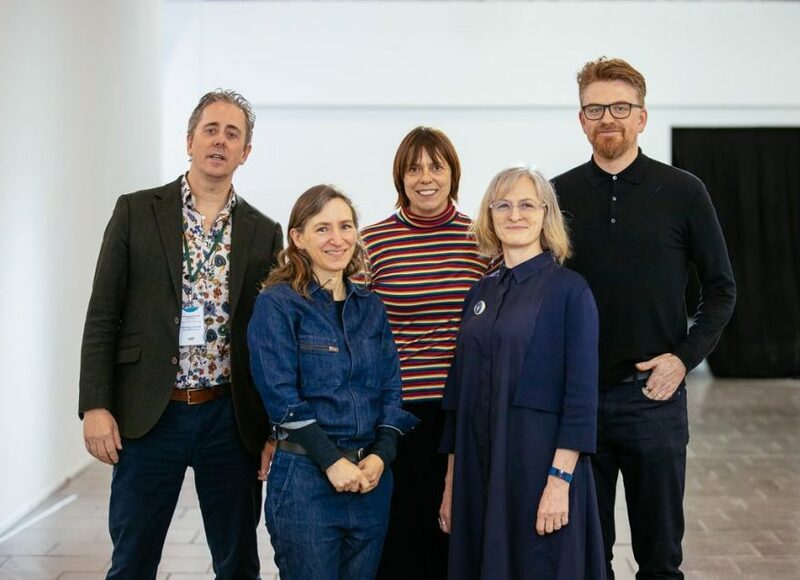 It has allowed them to commit to a teaching and learning research project; provided resources to carry this out; connected them with a pedagogic research community and signalled the value that UAL places both on their research individually and on teaching and learning for its community. Dr Katrine Hjelde is an artist, lecturer and researcher working as a Course Leader for Graduate Diploma Fine Art and a Senior Theory Lecturer, B.A. (Hons) Fine Art, Chelsea College of Arts. As an artist she exhibits in Great Britain and Europe, and in her research she explores the relationship between art practices, art education, and pedagogy, looking at forms of knowledge production and dissemination in the art school and beyond. Katrine was appointed as a scholar for her student-centred practice, supporting students to be become co-creators and active partners in learning and creative practice. Her project explored ways to develop and enhance the student exhibition. Martin was appointed as a scholar for his extensive impact upon student learning through developing approaches to fine art curricula and practice that supports curiosity, risk-taking and employability. Martin’s project explored what the professional realm of the artist means, along with how students can meaningfully engage with external, public and private spheres.